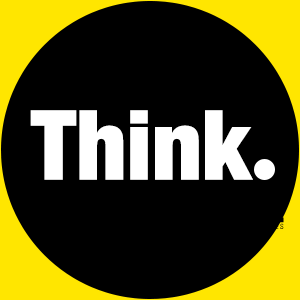 Random Ideas Archives | Think - Vision. Creativity. Adventure.